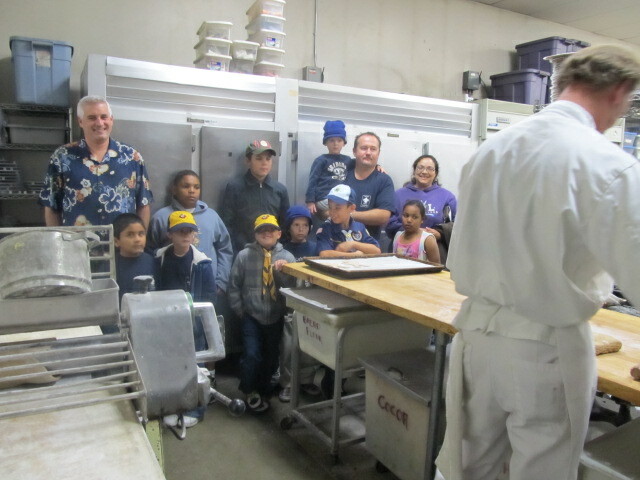 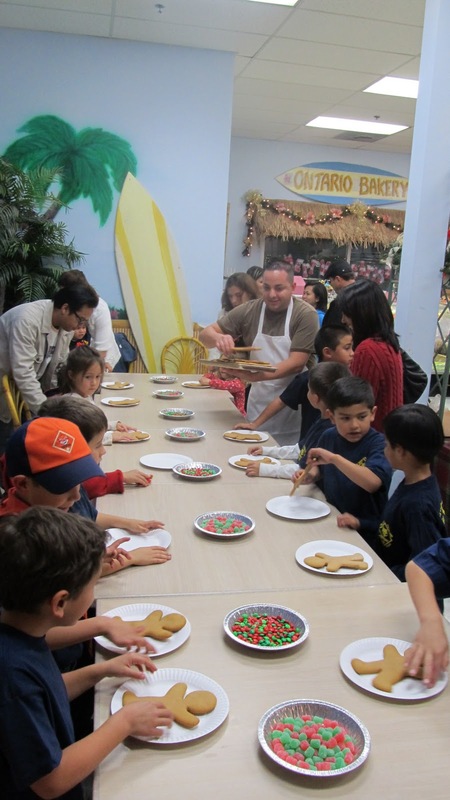 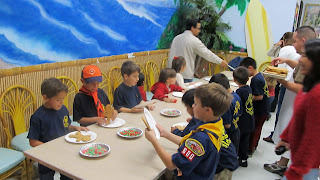 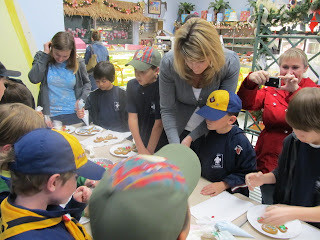 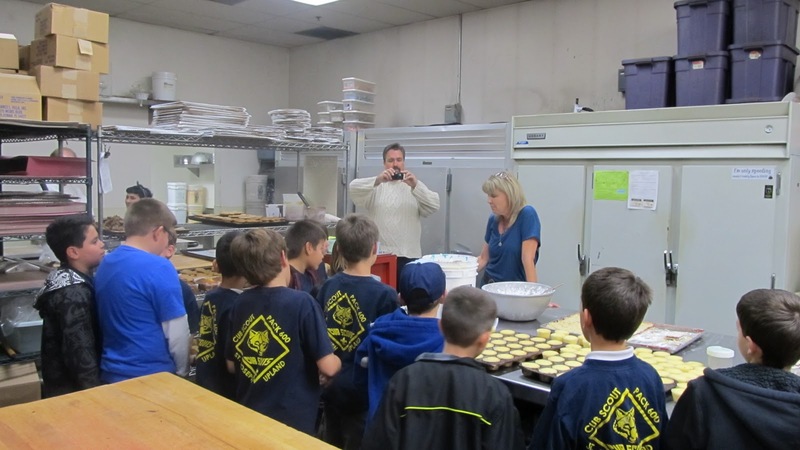 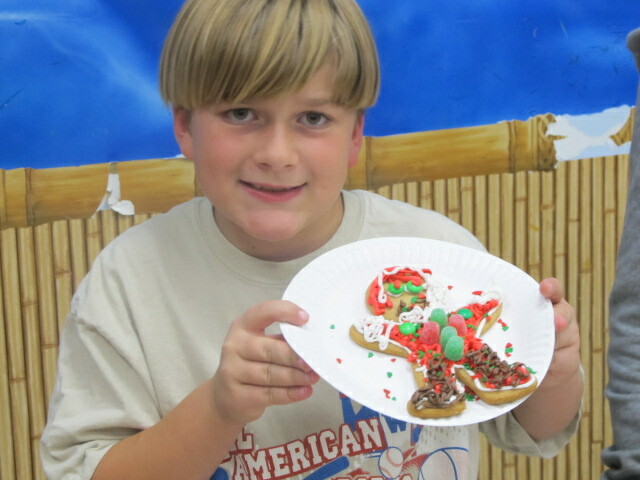 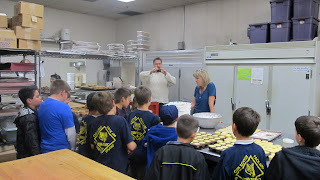 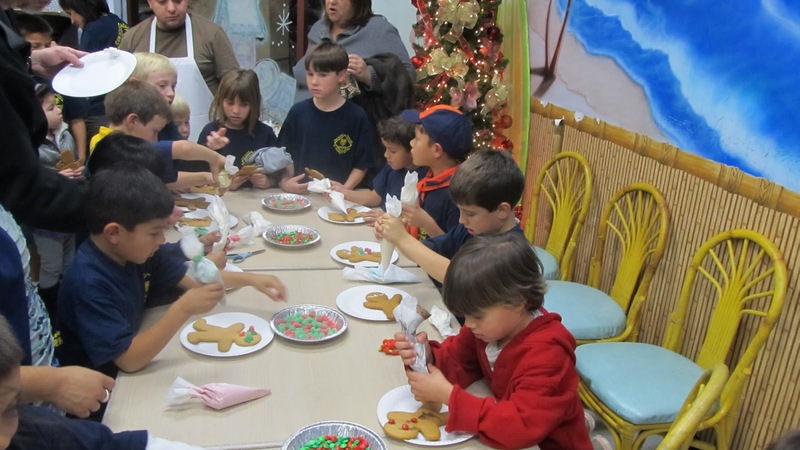 Ontario Bakery: Cubscouts and gingerbread boys! This Holiday we have be very busy doing after hour events! 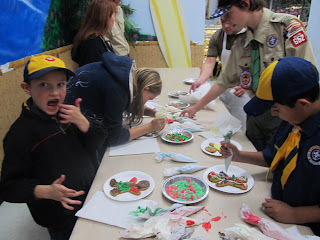 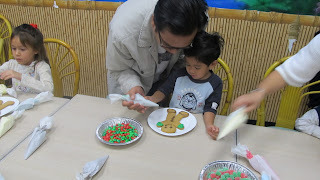 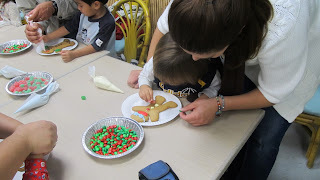 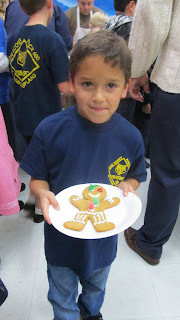 Last week we had around 120 scouts come in and decorate gingerbread boys. Not only did they get to decorate them but they also got a tour of the bakery and got to see how we make the gingerbread boy!